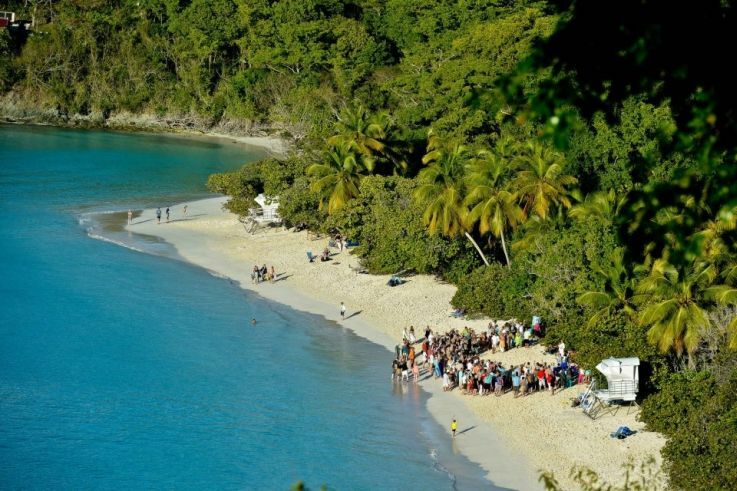 May 22: Cultural Extravaganza across for the Cruz Bay Ferry Dock at the Franklin Powell Park on St. John. Event features DJ Lanzt Brathwaite, Storytelling by Delroy “Ital” Anthony, face painting, a traditional breakfast tasting and local artisans. Instant photos will be available in the photo booth. 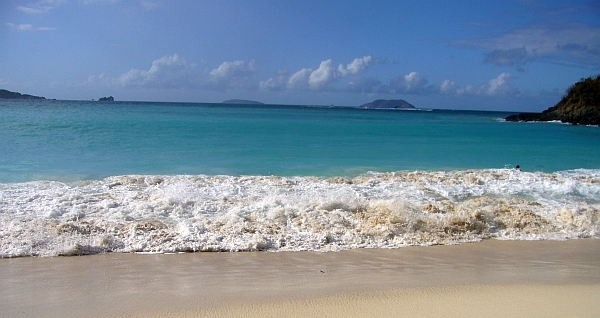 Hours: 10 a.m. to 3 p.m.
May 24: Friends of Virgin Islands National Park will host the 12th Annual Beach-to-Beach Power Swim on St. John in the U.S. Virgin Islands.